This is mainly a beach site which is interlocked with streams, rivers and canal. But there is no hills or mountains in this part of the region. Small hills are scattered in between Chngannur blocks and Bharanikavvu in the eastern side of the region. This not a forest zone so you will not find any forest here. Foreign tourists can have the prepaid sim card to avoid the roaming charges. 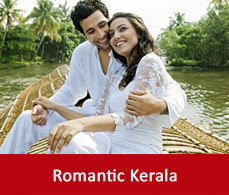 Prepaid sim cards are available in every mobile shops of Alleppey. 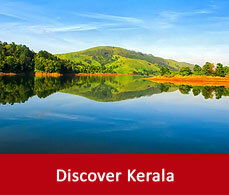 Wifi services is available in most of the hotels and restaurants of Alleppey. In some places it is complimentary and in some places it is chargeable. 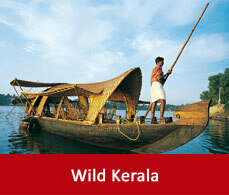 Crime records with tourists in Alleppey is nil. But it is always advisable to be cautious regarding your belongings and not to visit to isolated places without anyone’s guide.